The leading, life-changing treatment for attention disorders. 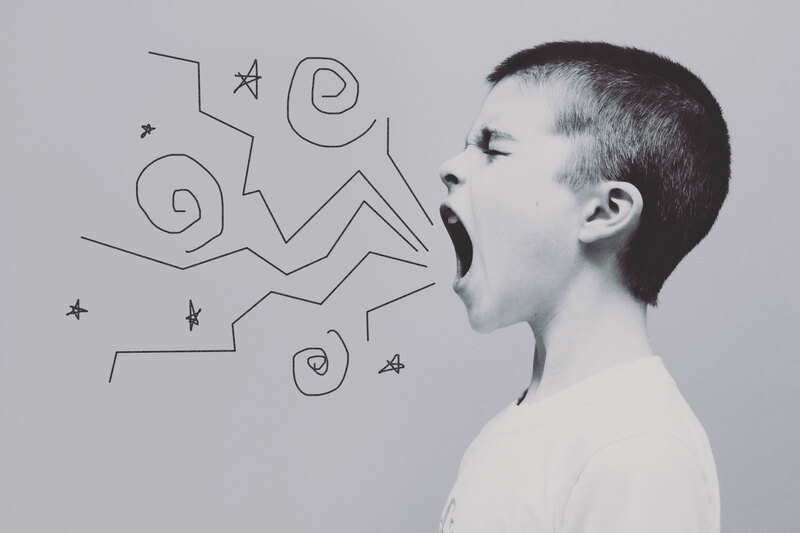 Attention disorders, such as Attention-Deficit Hyperactivity Disorder (ADHD), affects millions of children and often continues into adulthood. This chronic condition includes a mixture of persistent problems including difficulty paying attention, hyperactivity and impulsive disorder. 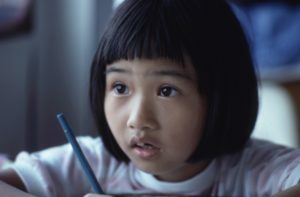 Children with these disorders may also struggle with low self-esteem, poor performance in school, and troubled relationships. Aside from medications, that may or may not be effective (if they have the correct prescription in the right dosage) there aren’t many options for treating attention disorders. Medications aren’t really a cure, as they must be continually used and altered to effectively combat symptoms. With Neurofeedback, however, we can help reprogram the brain itself and that can last a lifetime! 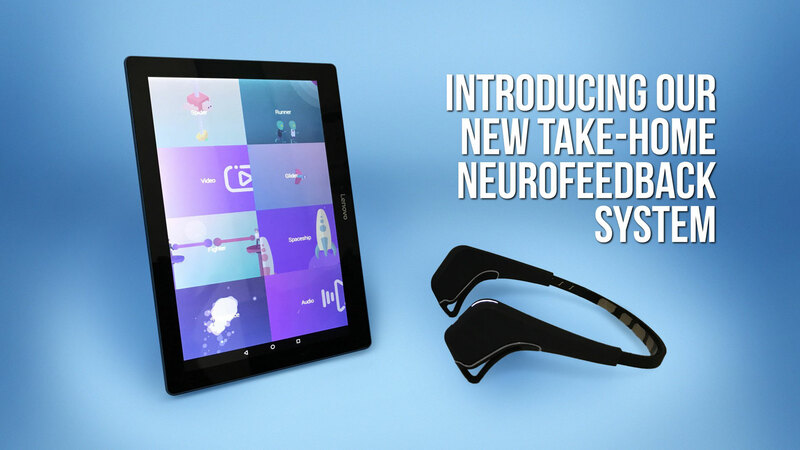 Neurofeedback is a life-changing therapy that has the ability to change mood disorders, learning disorder, and attention disorders through enhancing the communication between different segments of the brain. We can treat most cognitive imbalances, such as ADHD with neurofeedback; the patient must go through 20-40 therapy sessions where they watch and/or listen to a stimulus. 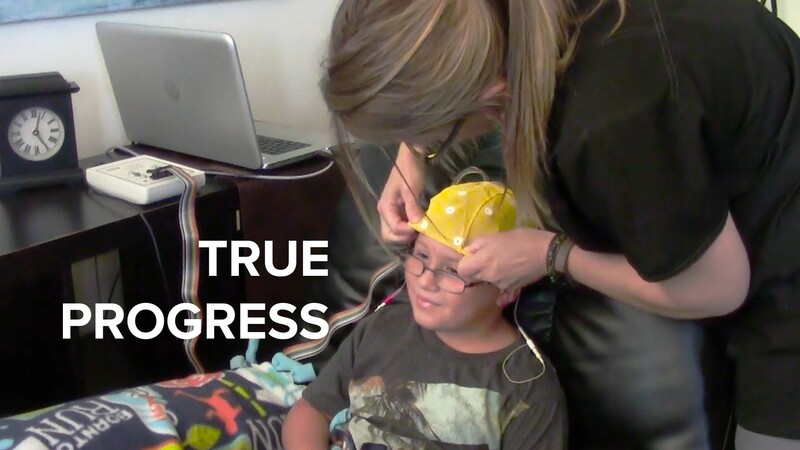 The patient is linked to electroencephalogram (EEG) leads that are attached to our computer, where a doctor can monitor the brainwave activity. While the patient passively listens to audio or watches the screen, his or her brain is being challenged, monitored and rewarded. We can see the brain’s current electrical activity and how it flows from zone to zone. We set goals in our program, to guide brainwaves into correct wavelengths and neuropathways and when the brain meets our criteria, the picture and sound are clear; when they don’t, the sound or picture start to fade and flicker out. At East Valley Naturopathic Doctors, we provide an affordable and an accurate approach to treating attention disorders using Neurofeedback. If you or someone you know has symptoms of an attention disorder, make sure to schedule an appointment with us and we will get you on the right road to recovery.